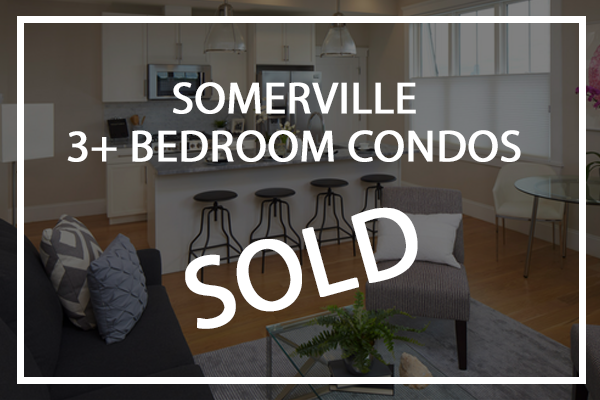 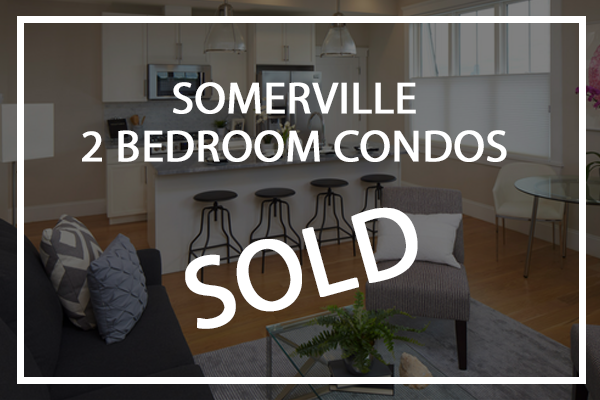 Top Realtor Charles Cherney presents ten noteworthy sales in Somerville, Massachusetts in Q1 2019. 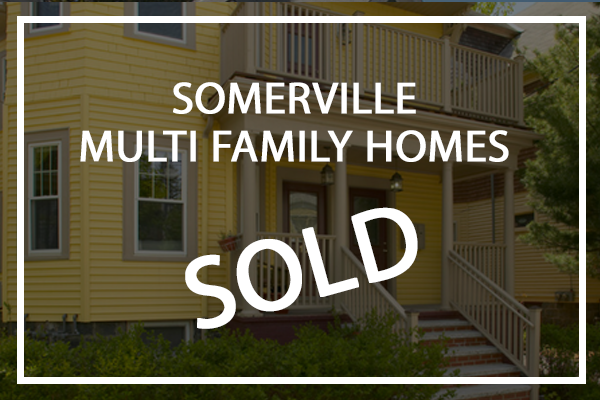 Top Realtor Charles Cherney presents ten noteworthy sales in Somerville, Massachusetts in Q4 2018. 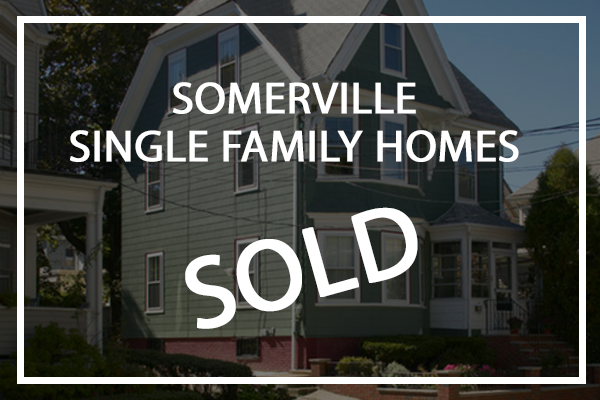 Top Realtor Charles Cherney presents ten noteworthy sales in Somerville, Massachusetts in Q3 2018.